If you’re stateside you’ll most likely be spending this lovely Sunday grilling up some veggie burgers and biting into huge slices of watermelon. 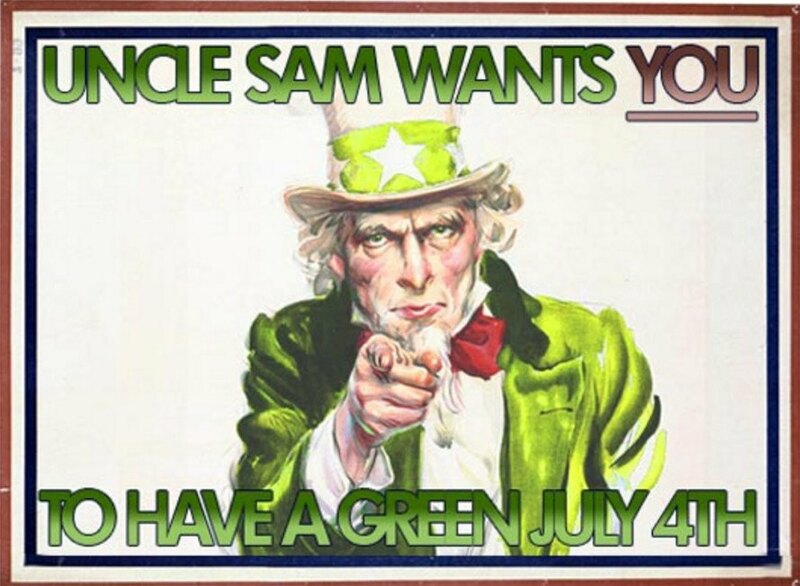 But before you get going with the festivities, don’t forget that the best way to show your love for America is to party green! We’ve rounded up five awesome tips to turn you fourth of July into a salute to sustainable living. From bringing your own party drinking cup, to eating Tofu Pups, our handy tips will definitely green up any gathering and maybe even save you a few bucks along the way!